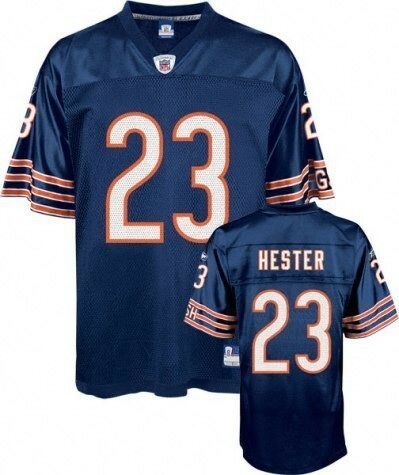 Football is one of the most famous games, and if you want your child to acquire a great interest in it from the earliest years, we know what will help you to provoke his interest in this game – it is infant football clothes. Your child is so small, but already looks fashionable. All children at this age pay attention to bright things that immediately attract them. 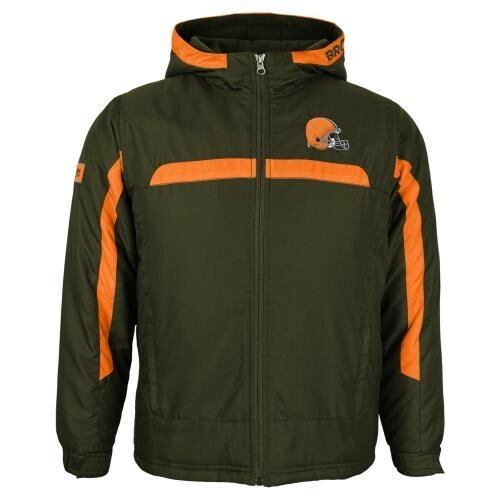 Football clothes for kids in our store corresponds to this condition! It will surely please your child, and you will definitely appreciate the high-quality material and longtime of wearing. 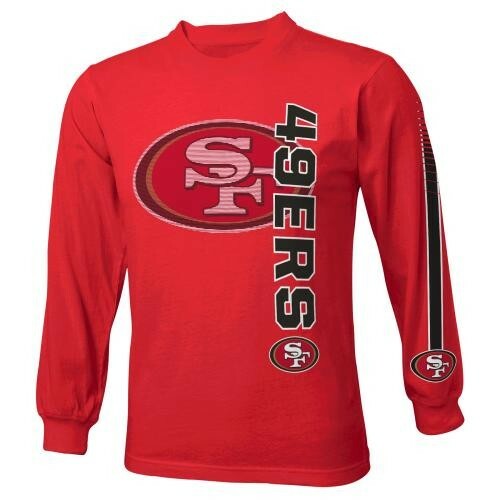 This clothing will allow you having one more stylish football fan in your family, and then, perhaps, an outstanding football player. 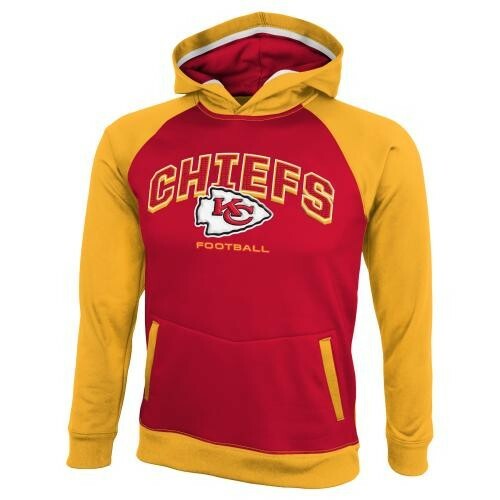 Children of all ages will be delighted with special NFL clothing for kids: it stands out form a crowd and gives a feeling of lightness and freedom. With such clothes, kids will want to conquer new heights and will please parents with success in sports. 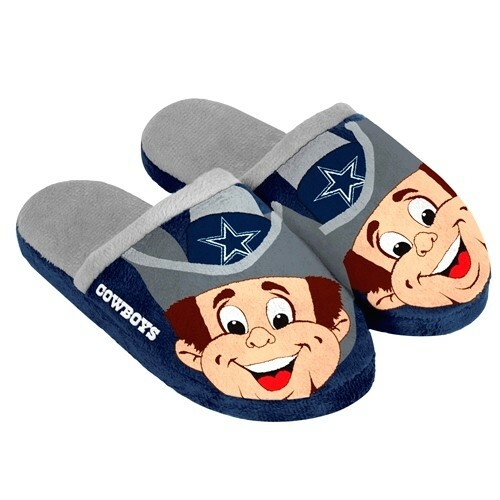 We have a huge selection of football apparel for every taste and season, as well as home slippers and many more. Do not miss the chance to make your children happy.